Become an integral part of a diverse team in the Mission, Cyber and Intelligence Solutions (MCIS) Group. 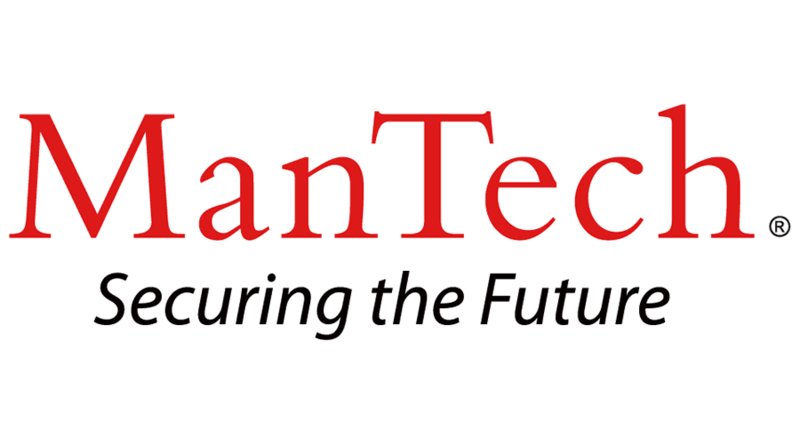 Currently, ManTech is seeking a motivated, mission oriented Cyber Security Analyst in Washington DC area, with strong Customer relationships. At ManTech, you will help protect our national security while working on innovative projects that offer opportunities for advancement. The FSS Division provides cyber solutions to a wide range of Defense and Intelligence Community customers. This division consists of a team of technical leaders that deliver advanced technical solutions to government organizations. Our customers have high standards, are technically adept, and use our products daily to support their mission of protecting national security. Our contributions to our customer’s success is driving our growth. As an IDS Analyst, you will monitor and analyze network traffic, IDS alerts, network and system logs, and available open source information to detect and report threats to customer networks. You will perform CERT/SOC operations to include IDS event monitoring and analysis, security incident handling, incident reporting, and threat analysis. To be successful in this role you should be familiar with common Intrusion Detection Systems, virus and malware behavior, and intrusion methodologies. You will also be responsible for determining appropriate response action(s) required to mitigate risk and provide threat and damage assessment for security threats which may impact the customer networks. In this role you will also be responsible for the analysis and reporting of cyber threats as well as assist in deterring, identifying, monitoring, investigating and analyzing computer network intrusions. Additional duties may include providing intrusion support to high technology investigations in the form of computer evidence seizure, computer forensic analysis, data recovery, and network assessments. Hours: Sun - Wed 9 p.m. - 7 a.m. Knowledge and understanding of network protocols, network devices, multiple operating systems, and secure architectures. Experience in computer evidence seizure, computer forensic analysis, and data recovery, and/or Computer network forensics. Experience in computer intrusion analysis and incident response, Intrusion detection. A bachelor’s degree in a related discipline is preferred, however, equivalent years of hands-on analysis and reporting experience may be considered in lieu of educational requirements. Applicants must be able to work in a team environment. Some travel may be required. Previous operational experience in a CIRT, SOC, or CERT environment. Additional knowledge areas of value include malware analysis, vulnerability assessment, penetration testing, and computer forensics. Prior experience with data visualization products such as Palantir. Security Requirements: Applicants MUST HAVE an active TOP SECRET security clearance with eligibility to obtain SCI access. Requires Bachelor's degree or equivalent and two to four years of related experience. Minimum of one year experience in technology/tools specific to the target platforms.